George F. Kennan is well known for articulating the strategic concept of containment, which would be the centerpiece of what became the Truman Doctrine. During his influential Cold War career he was the preeminent American expert on the Soviet Union. 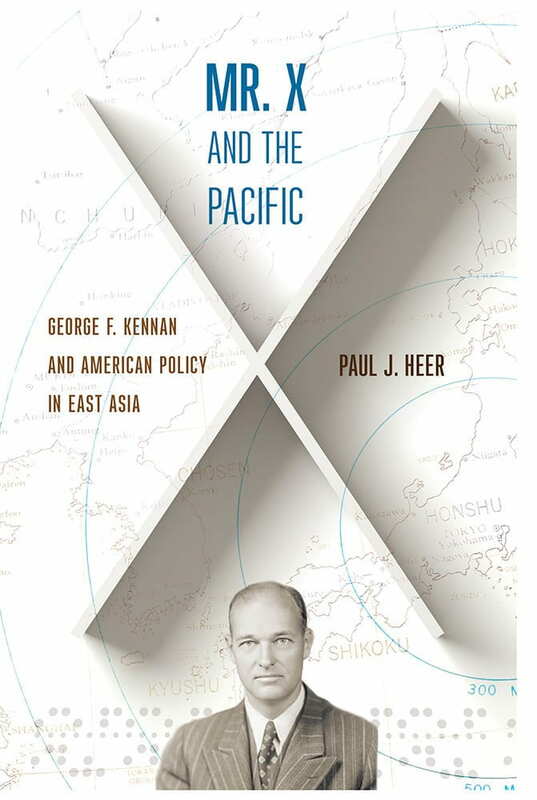 In Mr. X and the Pacific, Paul J. Heer explores Kennan’s equally important impact on East Asia. Heer chronicles and assesses Kennan’s work in affecting U.S. policy toward East Asia. By tracing the origins, development, and bearing of Kennan’s strategic perspective on the Far East during and after his time as director of the State Department’s Policy Planning Staff from 1947 to 1950, Heer shows how Kennan moved from being an ardent and hawkish Cold Warrior to, by the 1960s, a prominent critic of American participation in the Vietnam War. Mr. X and the Pacific provides close examinations of Kennan’s engagement with China (both the People’s Republic and Taiwan), Japan, Korea, and Vietnam. Country-by-country analysis paired with considerations of the ebb and flow of Kennan’s global strategic thinking result in a significant extension of our estimation of Kennan’s influence and a deepening of our understanding of this key figure in the early years of the Cold War. In Mr. X and the Pacific Heer offers readers a new view of Kennan, revealing his importance and the totality of his role in East Asia policy, his struggle with American foreign policy in the region, and the ways in which Kennan’s legacy still has implications for how the United States approaches the region in the twenty-first century. Paul Heer is an adjunct professor at The George Washington University, where he received his Ph. D. in diplomatic history in 1995. During 2007-15 he served as the National Intelligence Officer for East Asia—the senior analyst of East Asian affairs in the US Intelligence Community—in the Office of the Director of National Intelligence. 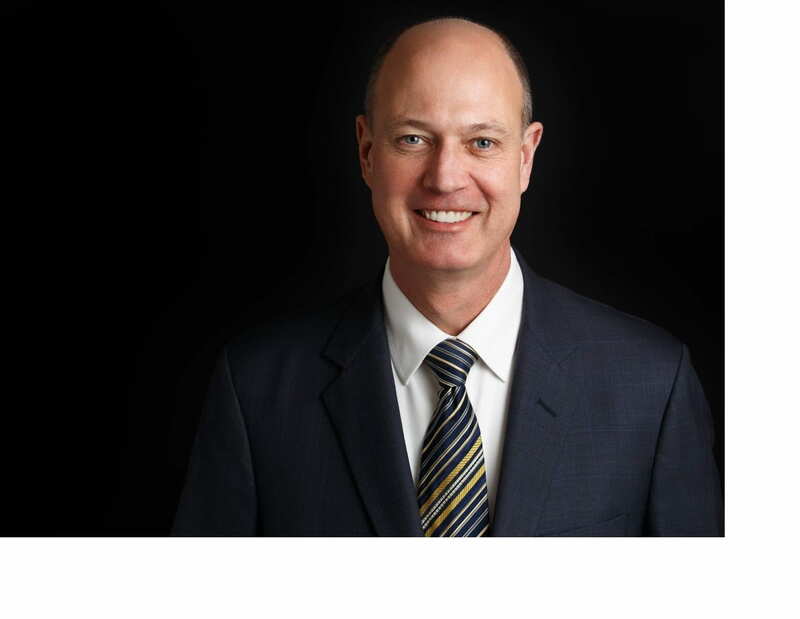 A career officer of the Central Intelligence Agency, he began that career in 1983 as a political and foreign policy analyst on Southeast Asia before specializing on China as an analyst and analytic manager. He served on the staff of the President’s Daily Brief, and as a member of the CIA’s Senior Analytic Service and the Senior Intelligence Service. He is a recipient of the CIA’s Distinguished Career Intelligence Medal and the DNI’s National Intelligence Distinguished Service Medal. Dr. Heer was a Robert E. Wilhelm Fellow at the Center for International Studies at the Massachusetts Institute of Technology during 2015-16. He was the Visiting Intelligence Fellow at the Council on Foreign Relations during 1999-2000 and was subsequently elected a Life Member of the Council. He holds a B.A. degree in history from Loras College in Dubuque, Iowa; and an M.A. in history from the University of Iowa. He is the author of Mr. X and the Pacific: George F. Kennan and American Policy in East Asia (Cornell University Press, 2018).